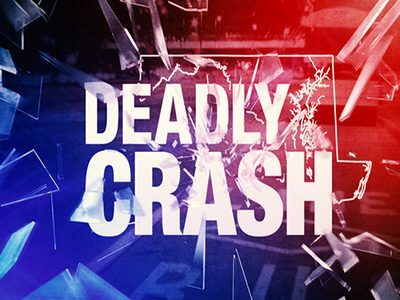 Stockton, California (April 25, 2018) – A 46-year-old Bicyclist from Manteca was struck and killed by a vehicle Monday morning in Manteca, according to a news release from San Joaquin County Coroner’s Office. The deadly collision took place at around 11:00 a.m. on Highway 99 near East Yosemite Avenue. The report said Leandro was stuck under the pickup’s trailer. Other driver tried to pull her but did not succeed. The cyclist died at the incident scene, authorities said. The driver of the pickup stayed at the scene and was cooperative with investigators, according to the report. Authorities are investigating to determine the cause of the crash.